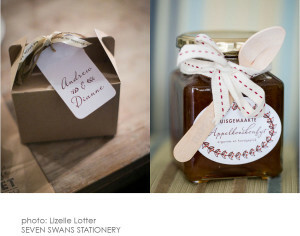 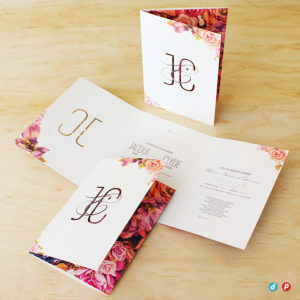 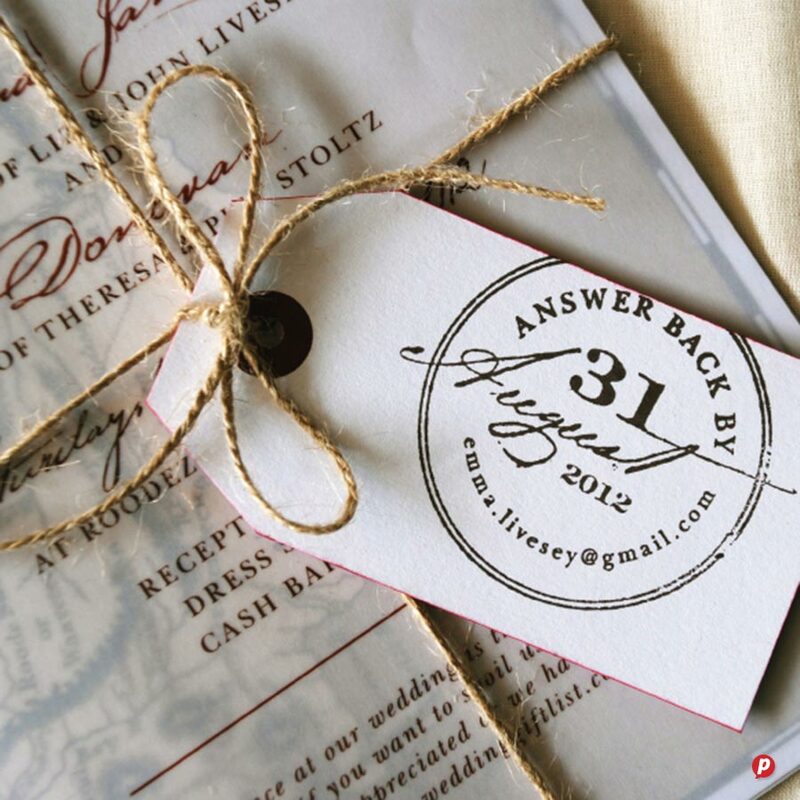 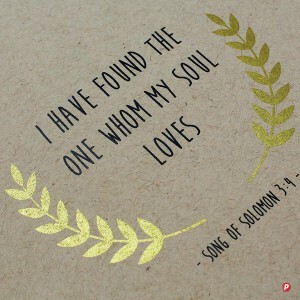 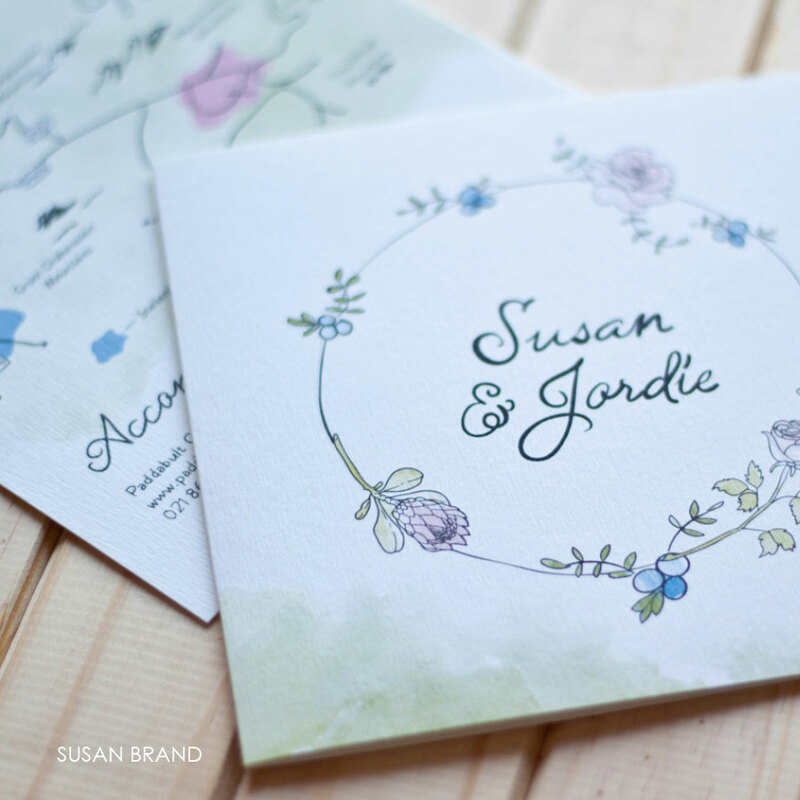 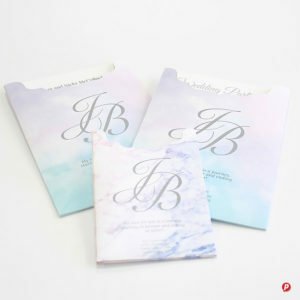 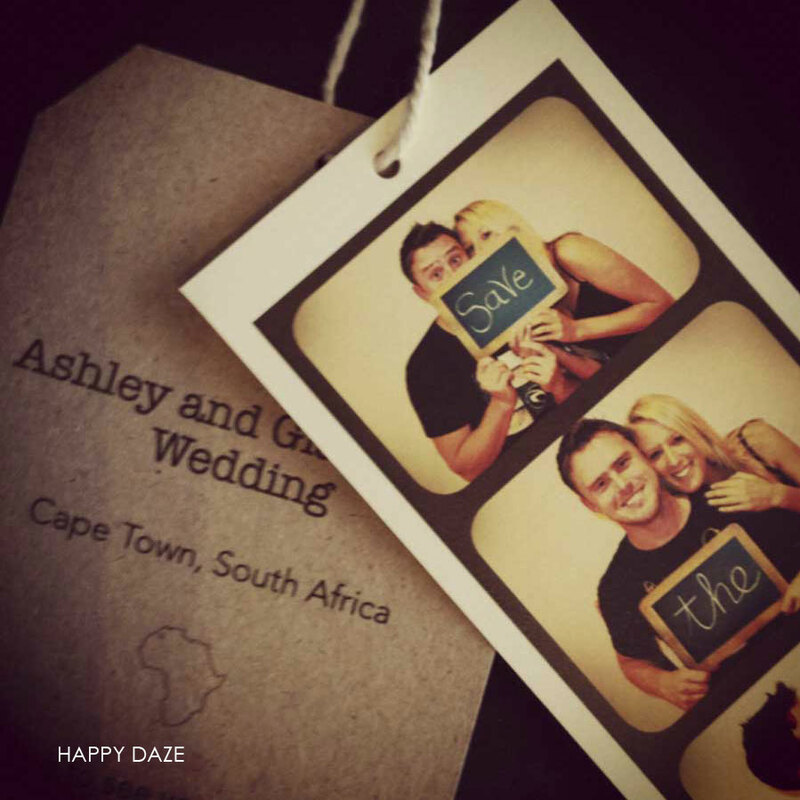 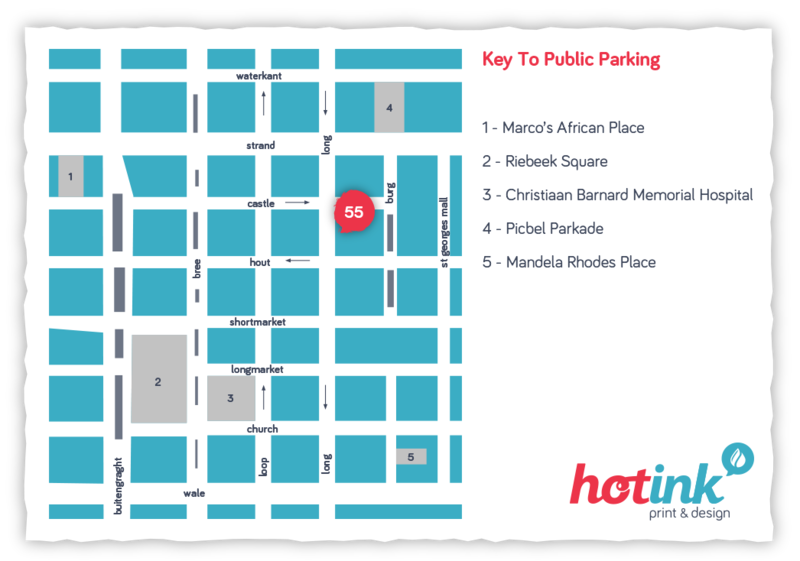 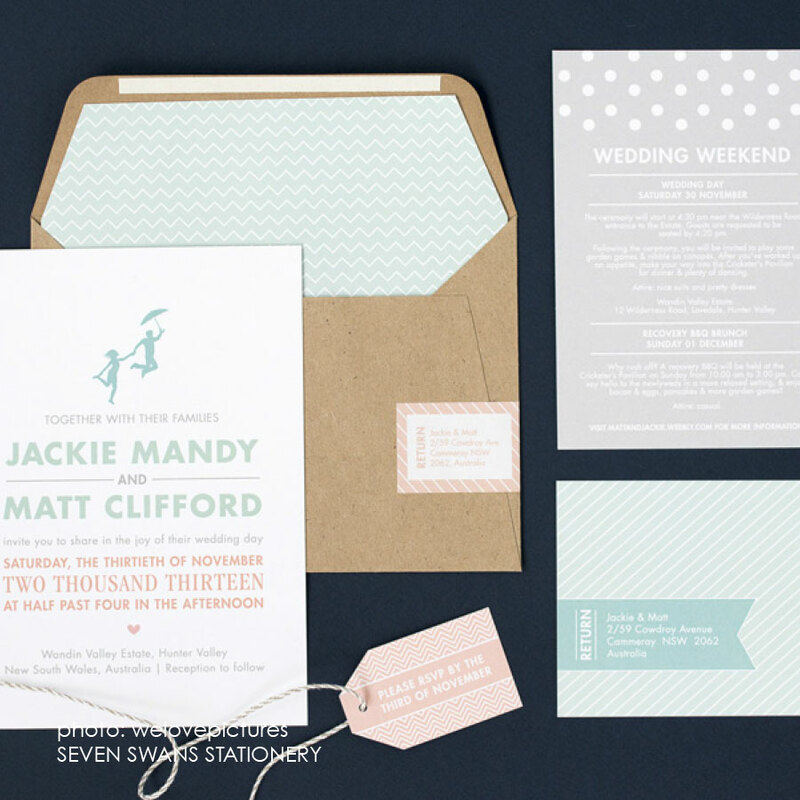 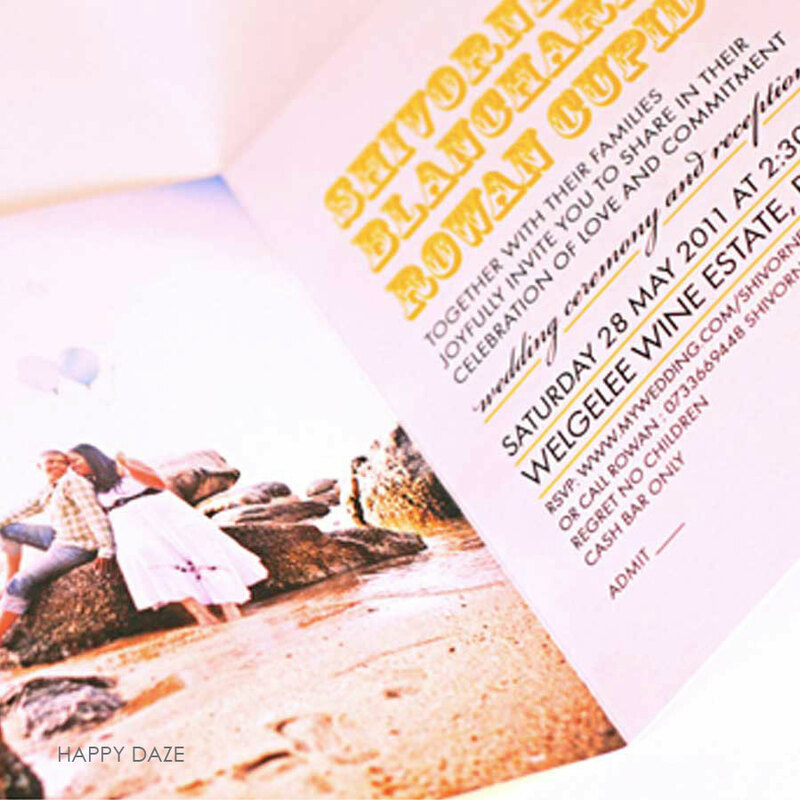 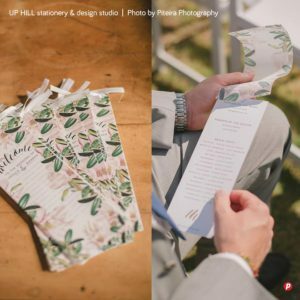 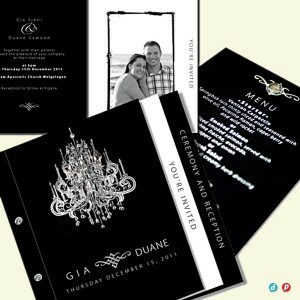 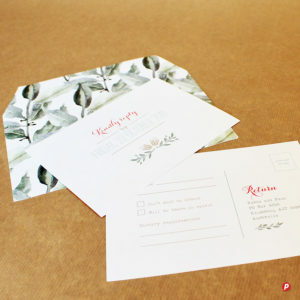 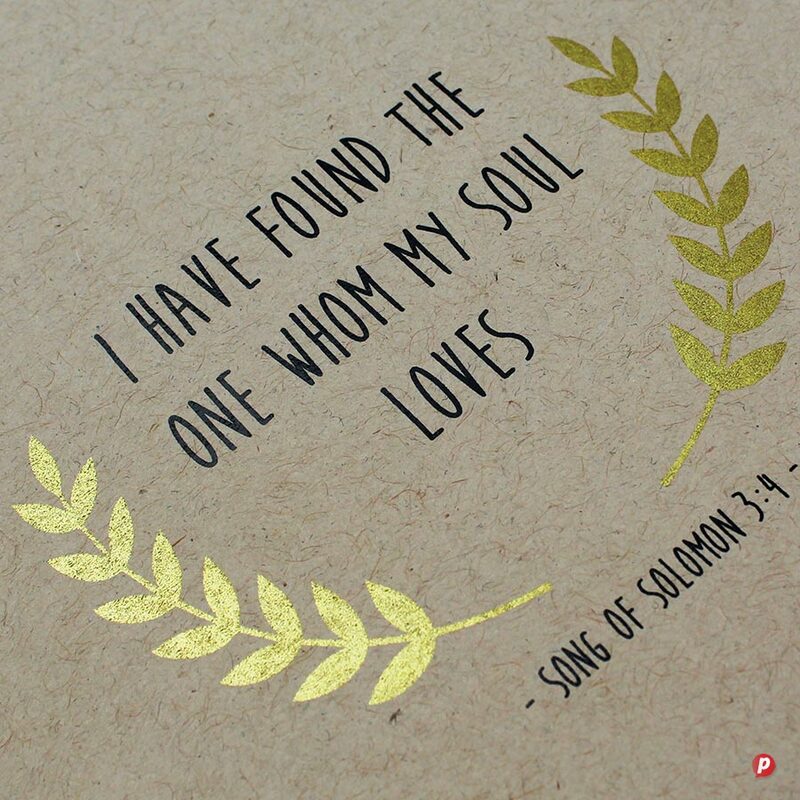 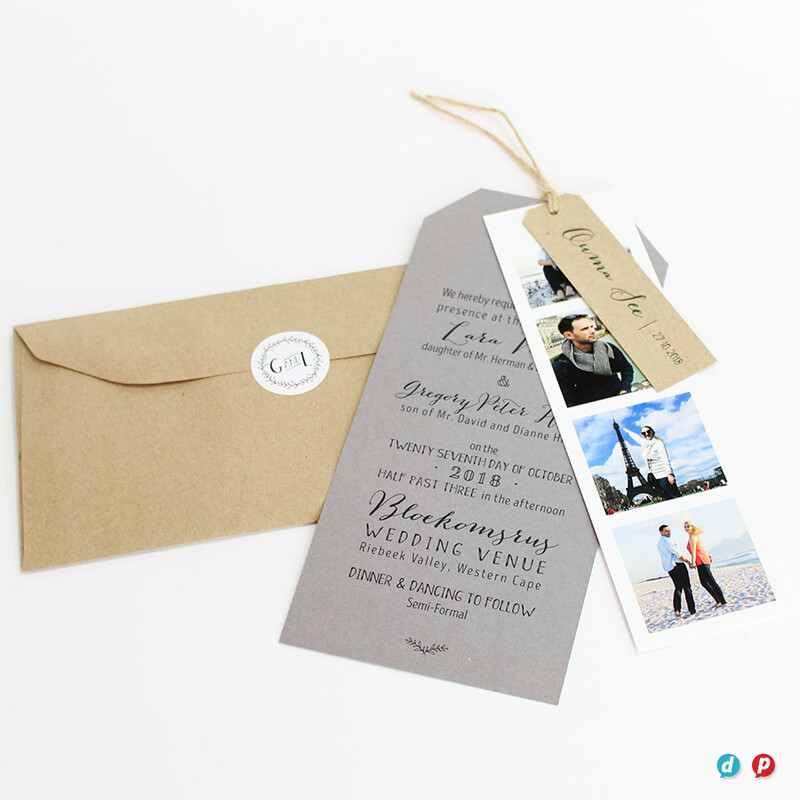 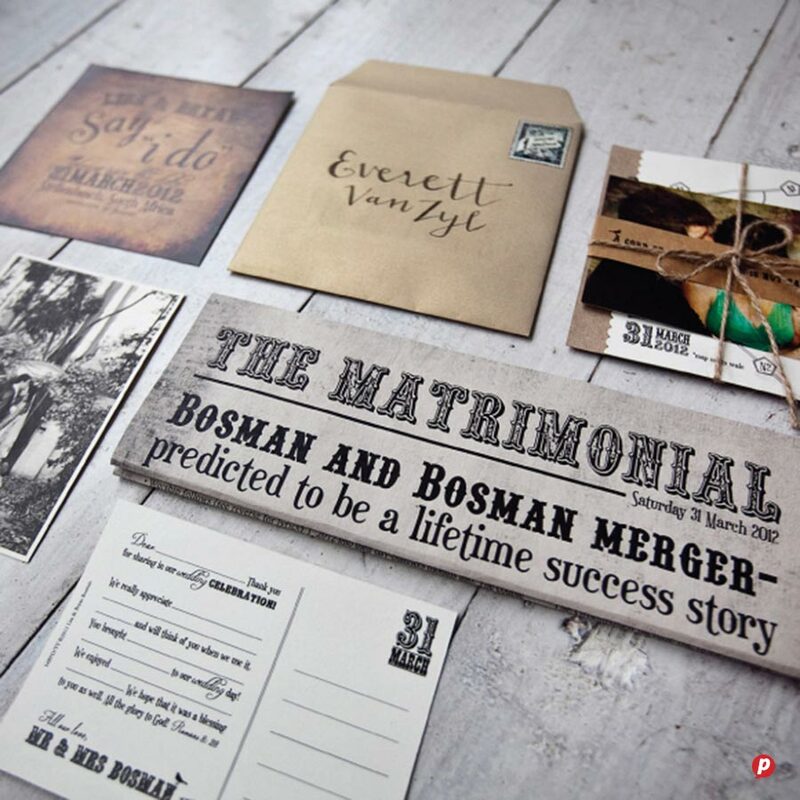 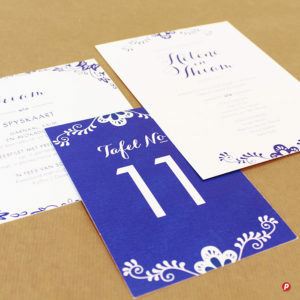 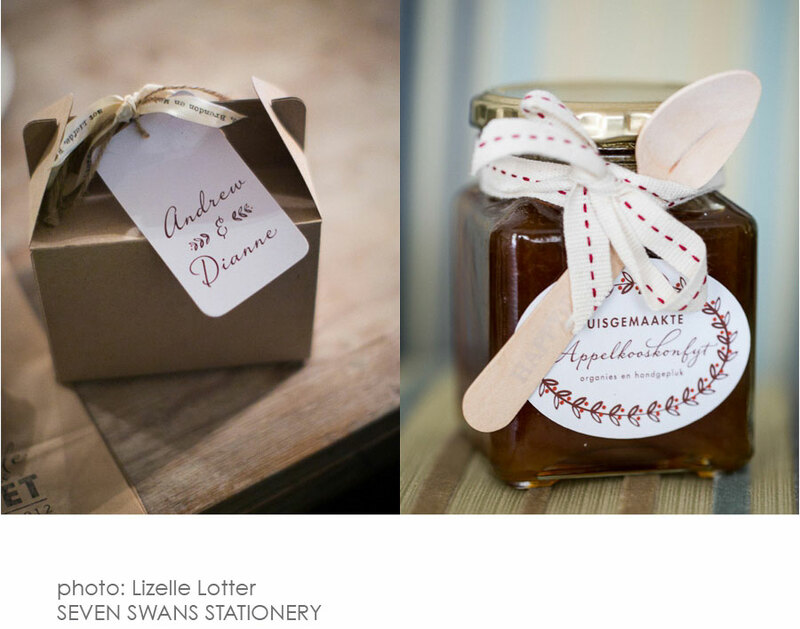 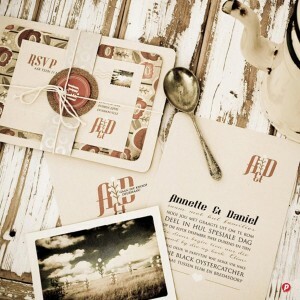 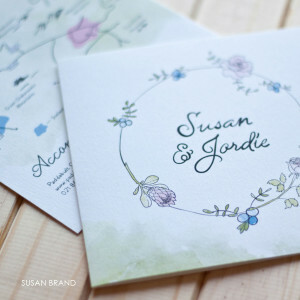 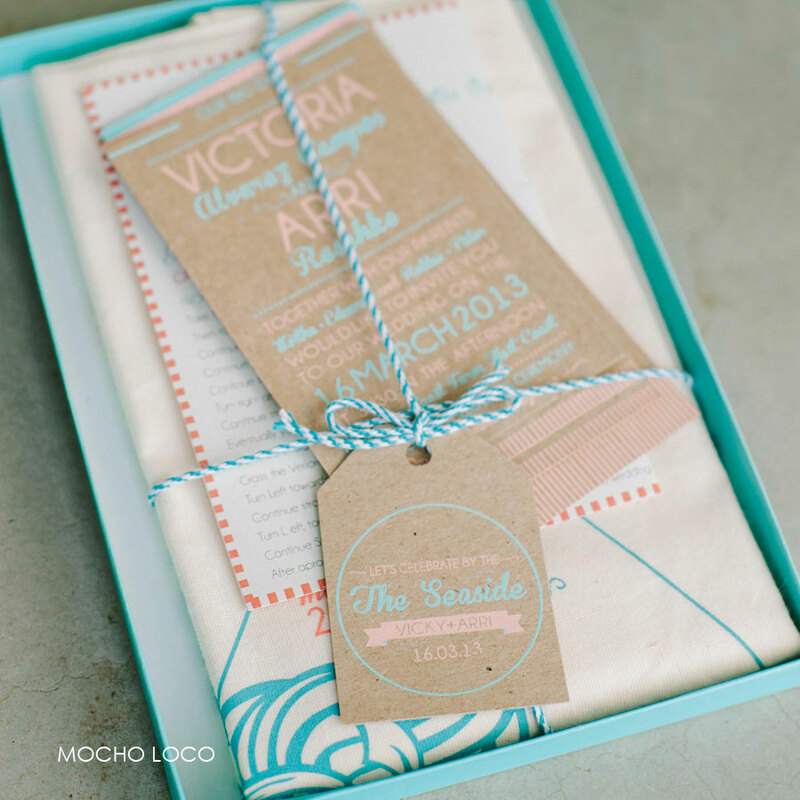 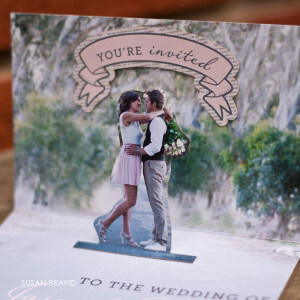 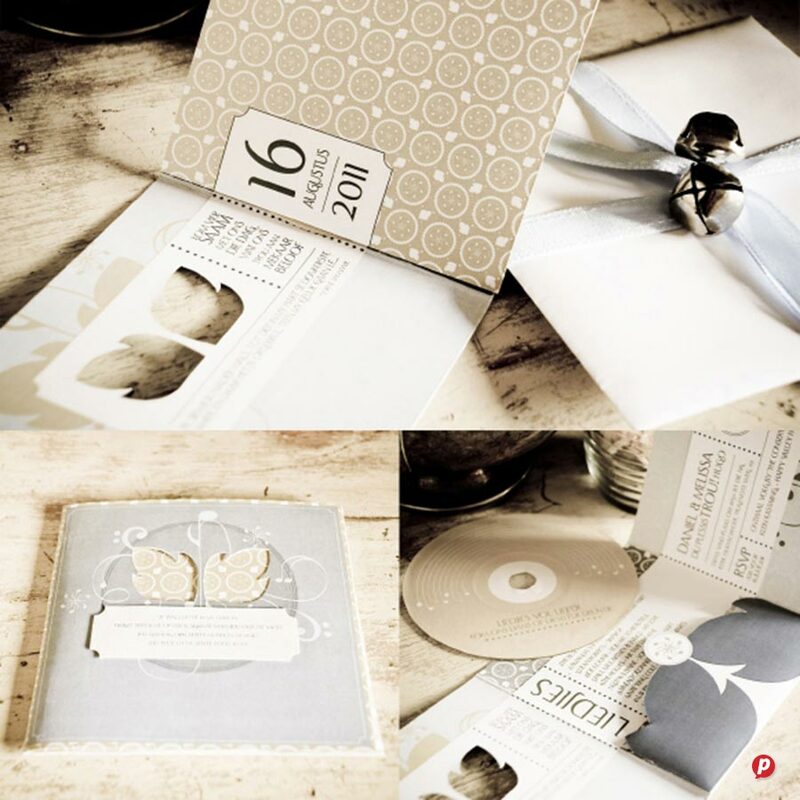 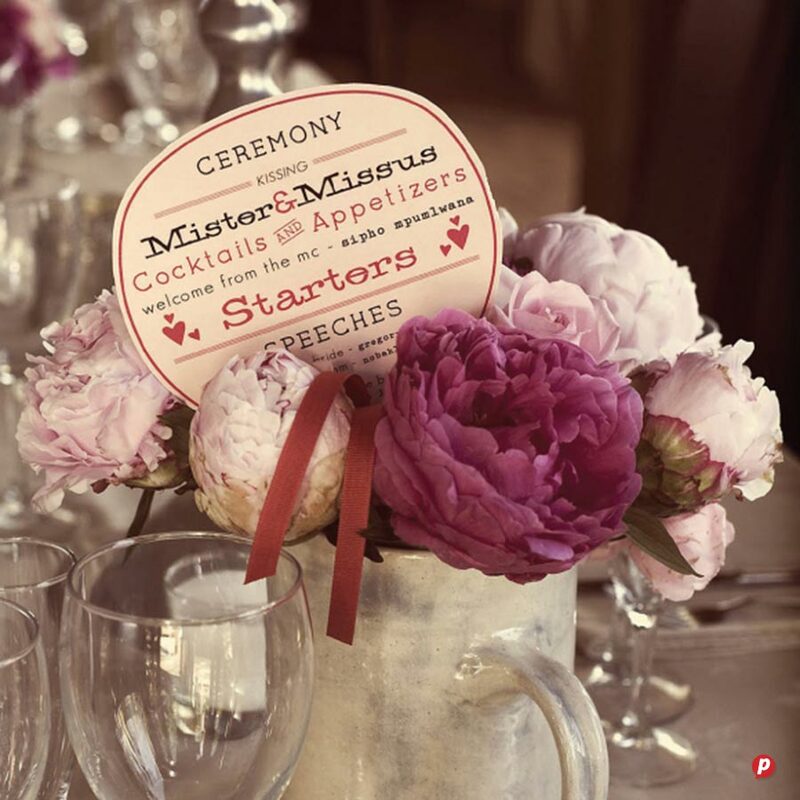 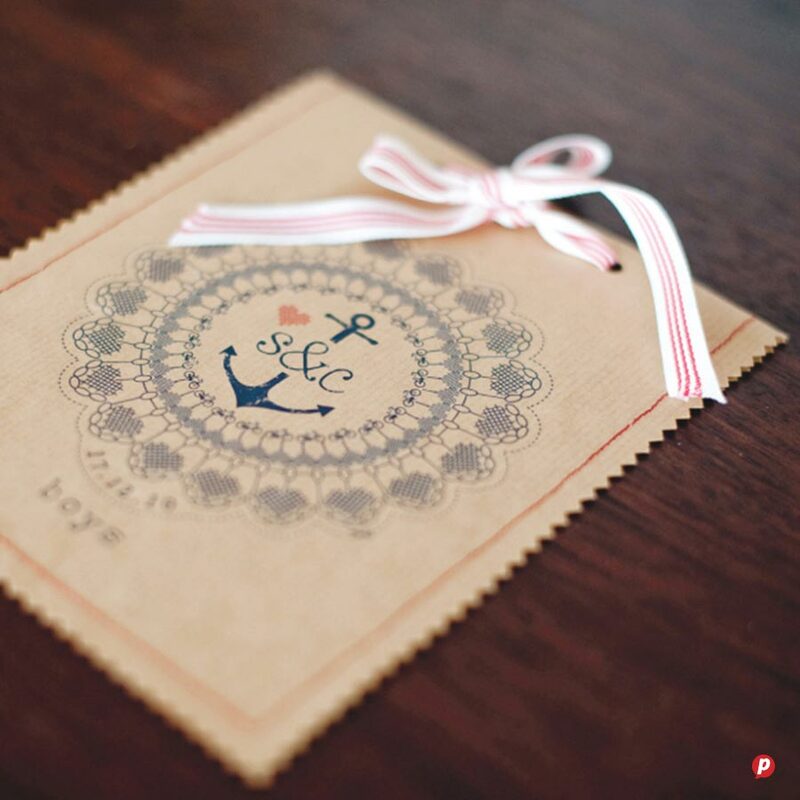 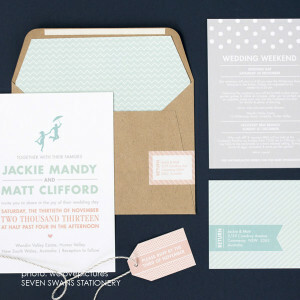 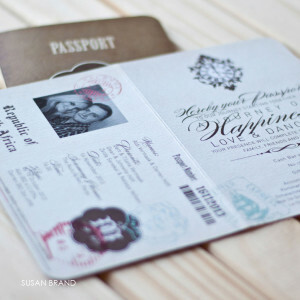 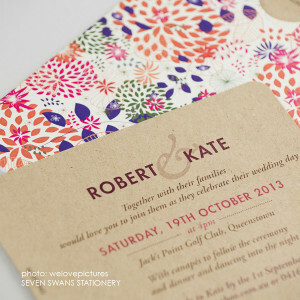 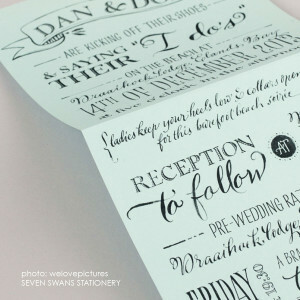 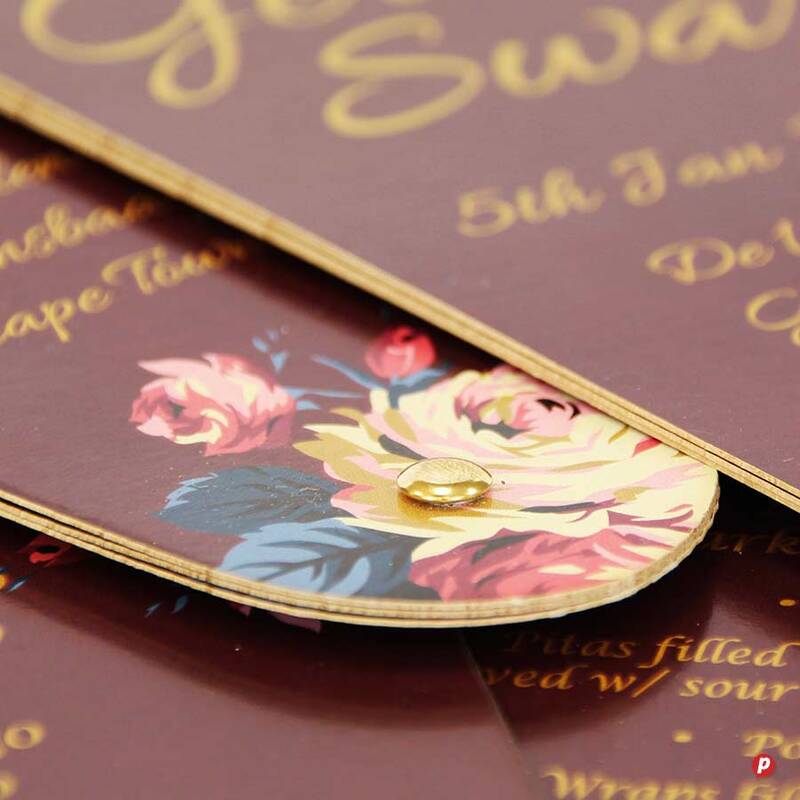 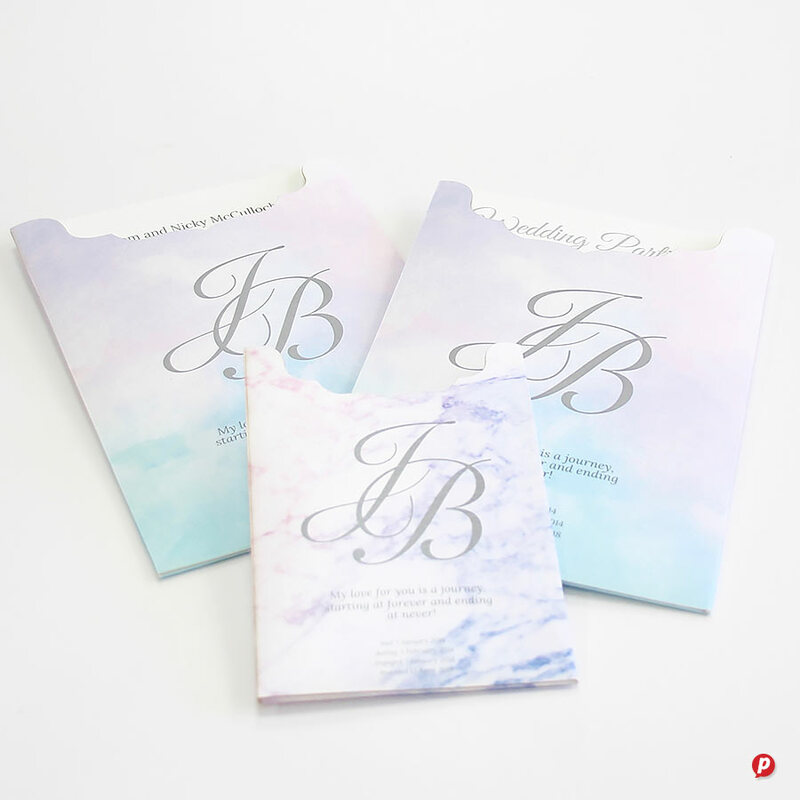 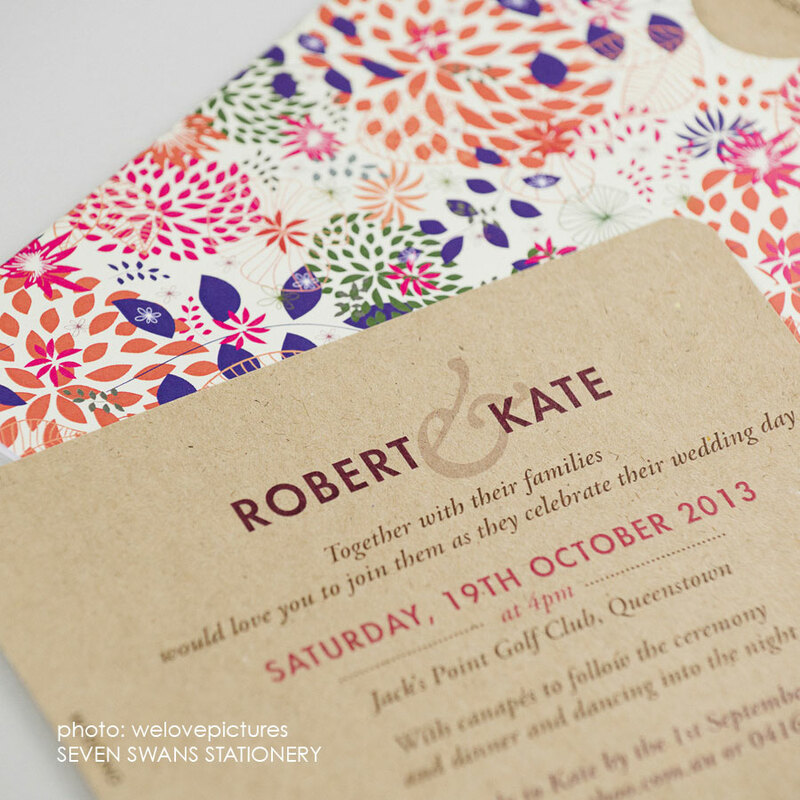 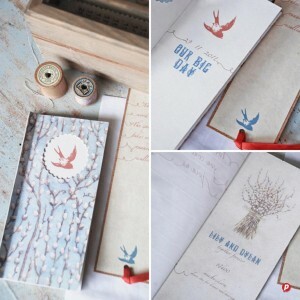 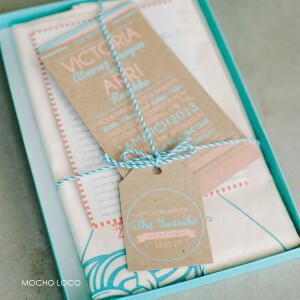 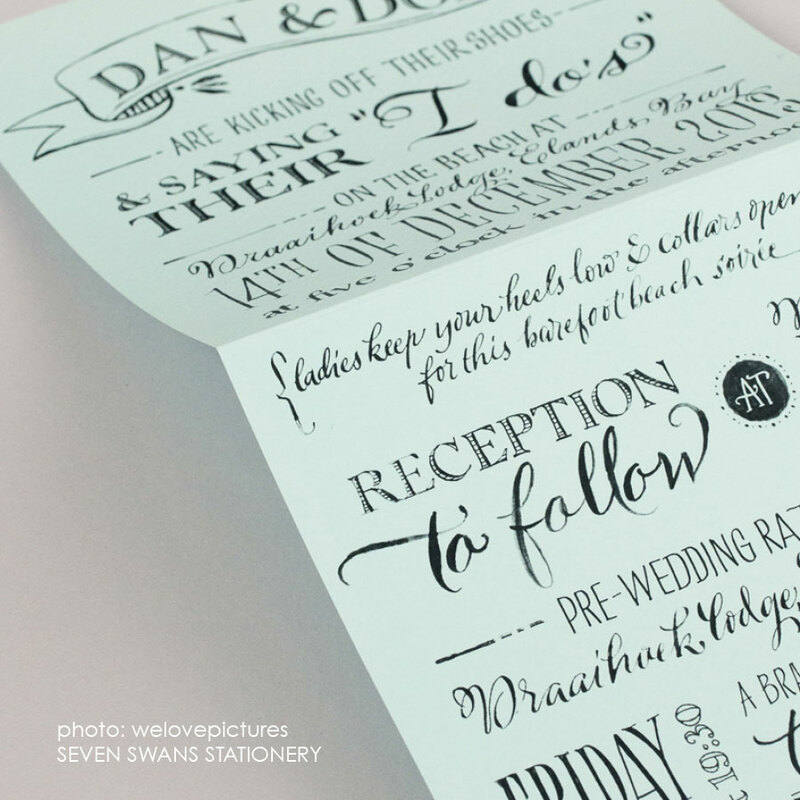 We can either print and finish your own beautiful wedding stationery, or design it for you as well. 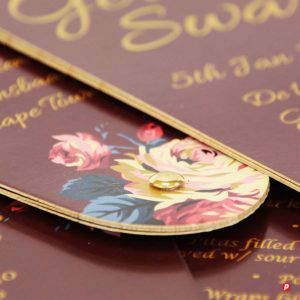 We will consult with you, show you samples and advise you on the different media and variety of digital finishing options available. 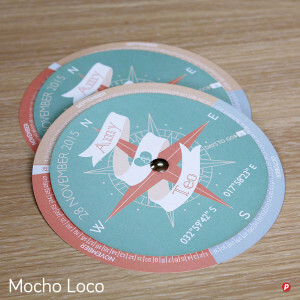 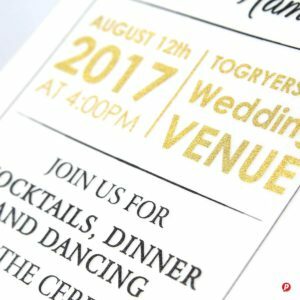 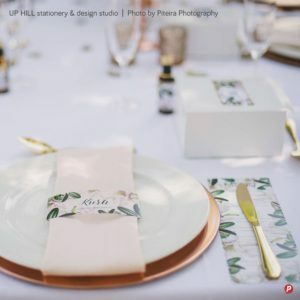 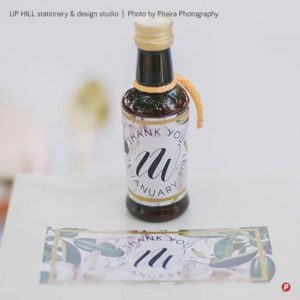 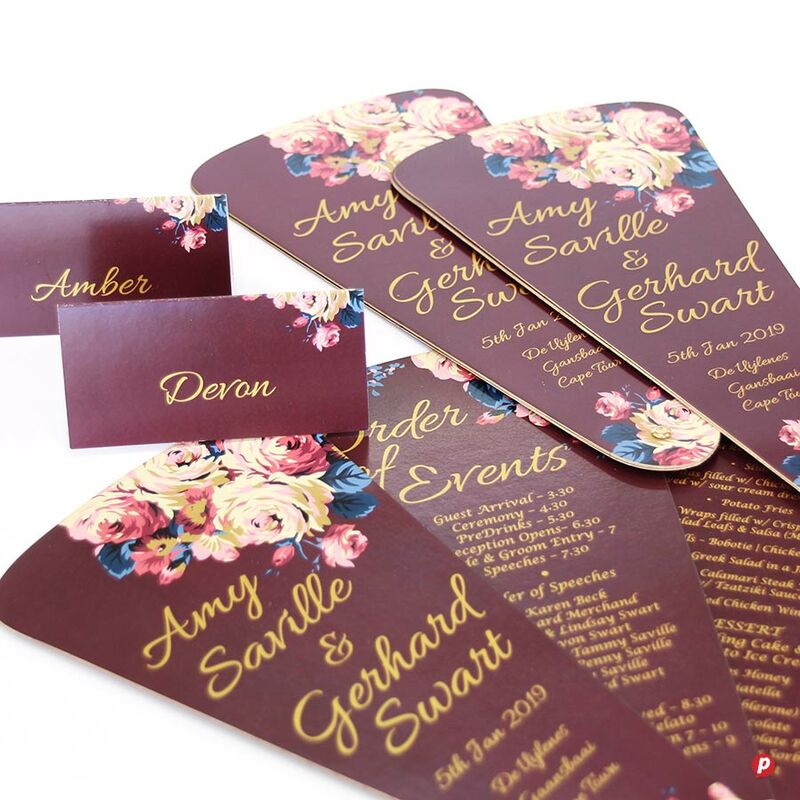 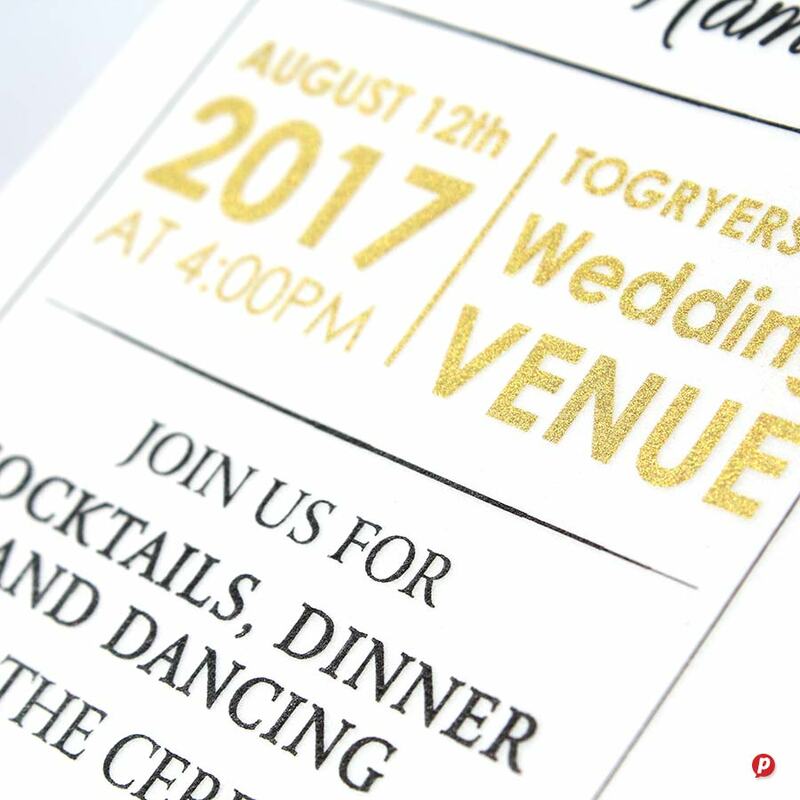 These include laser cutting; metallic gold & silver plus the newly released white ink; iridescent printing and spot gloss varnish, amongst others. 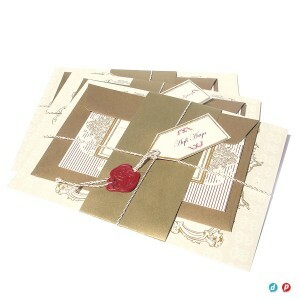 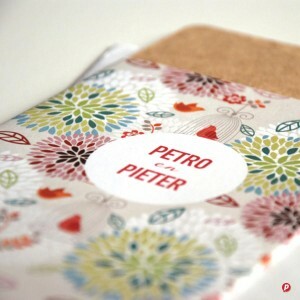 We carry a range of luxury papers in stock and are happy to order in anything not currently on our shelves. 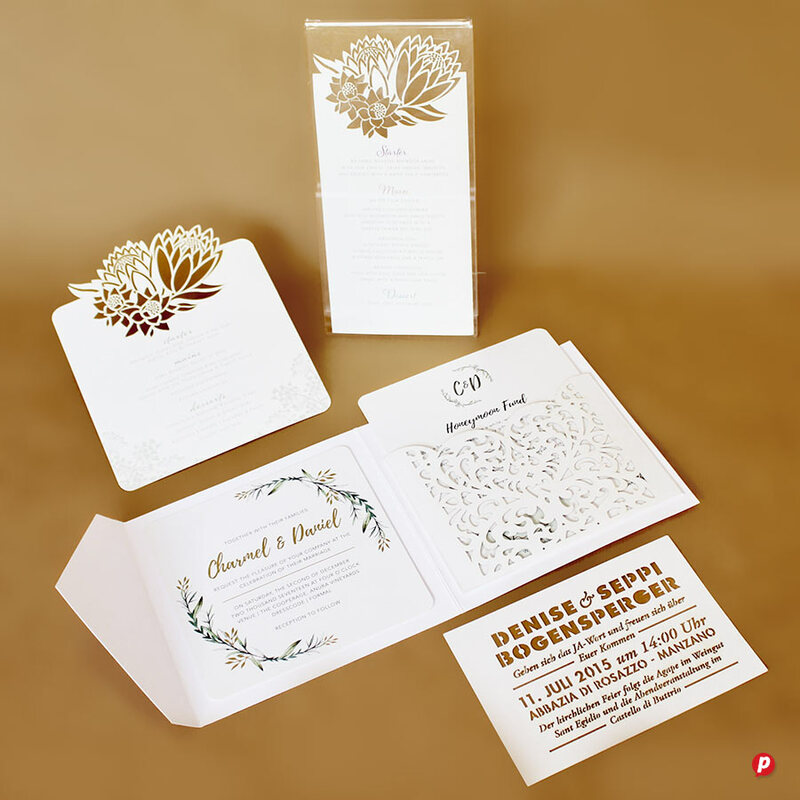 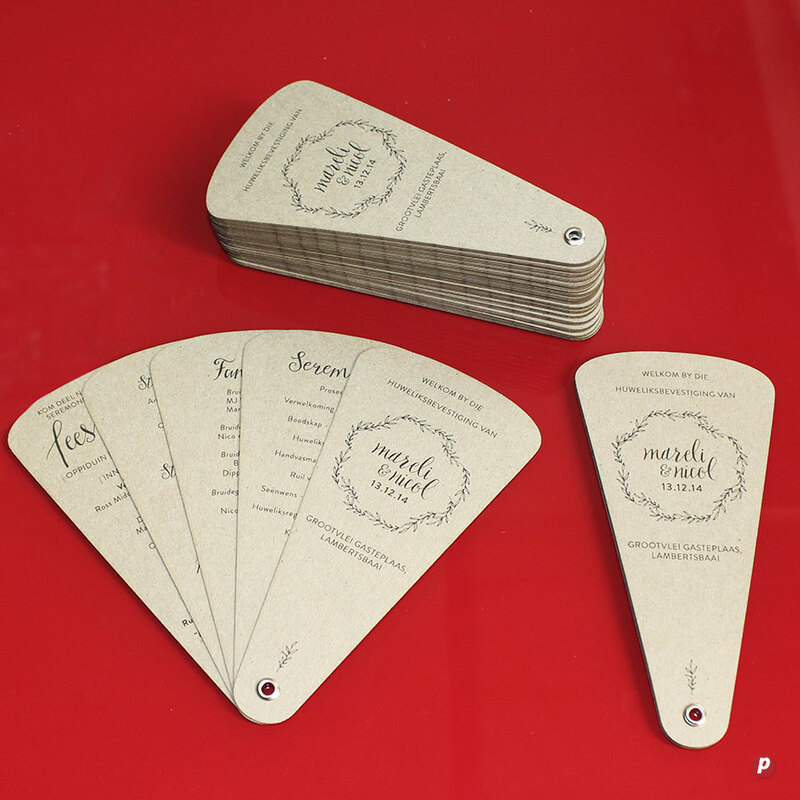 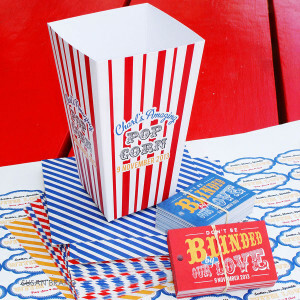 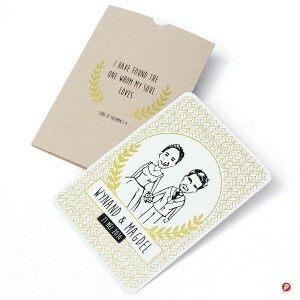 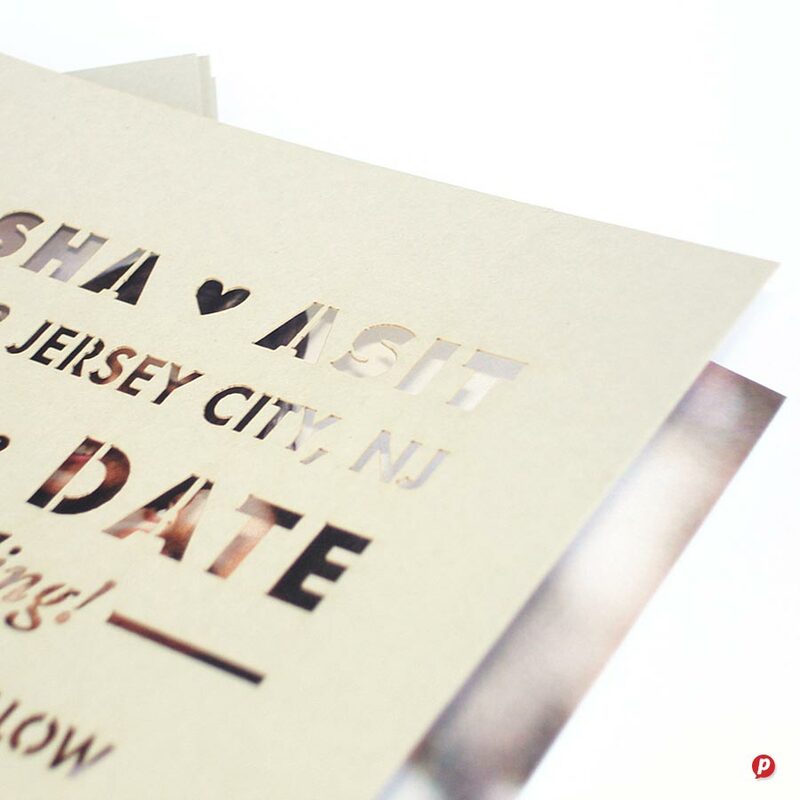 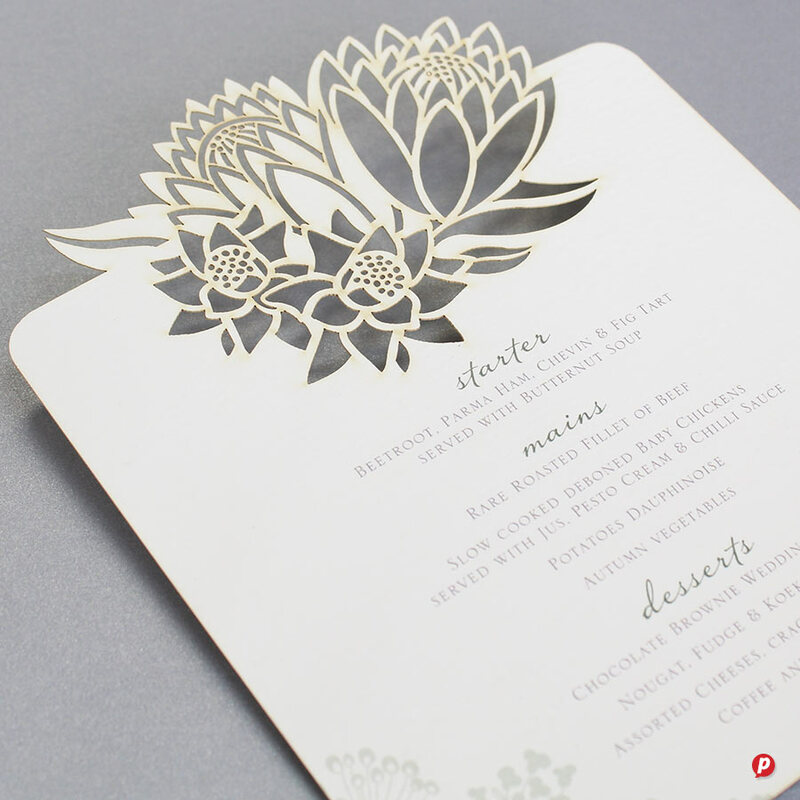 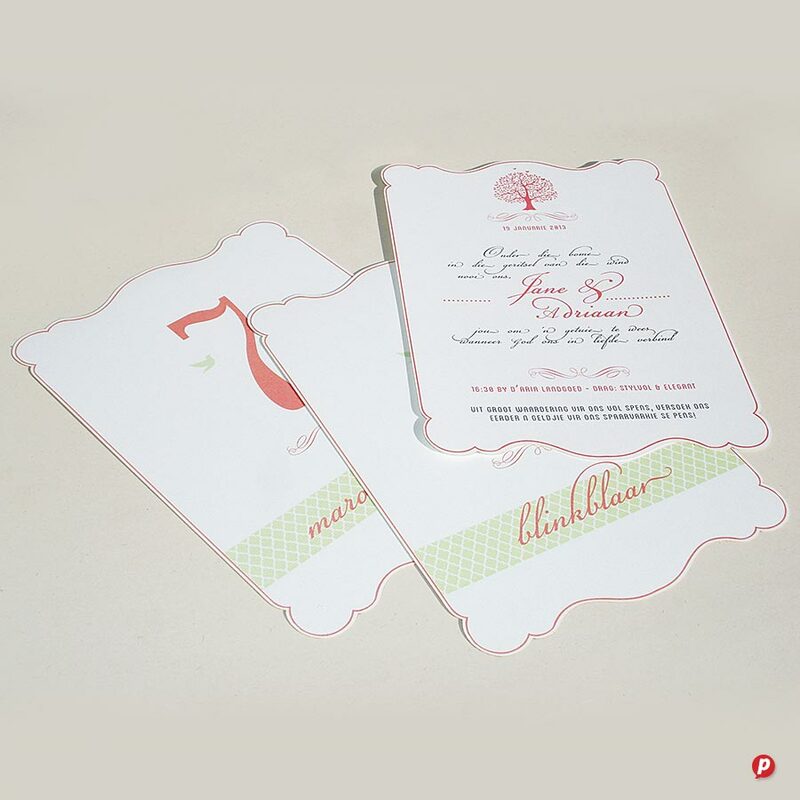 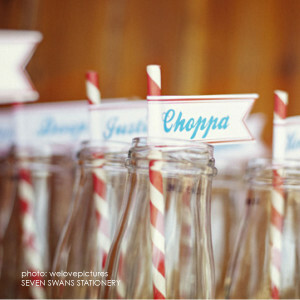 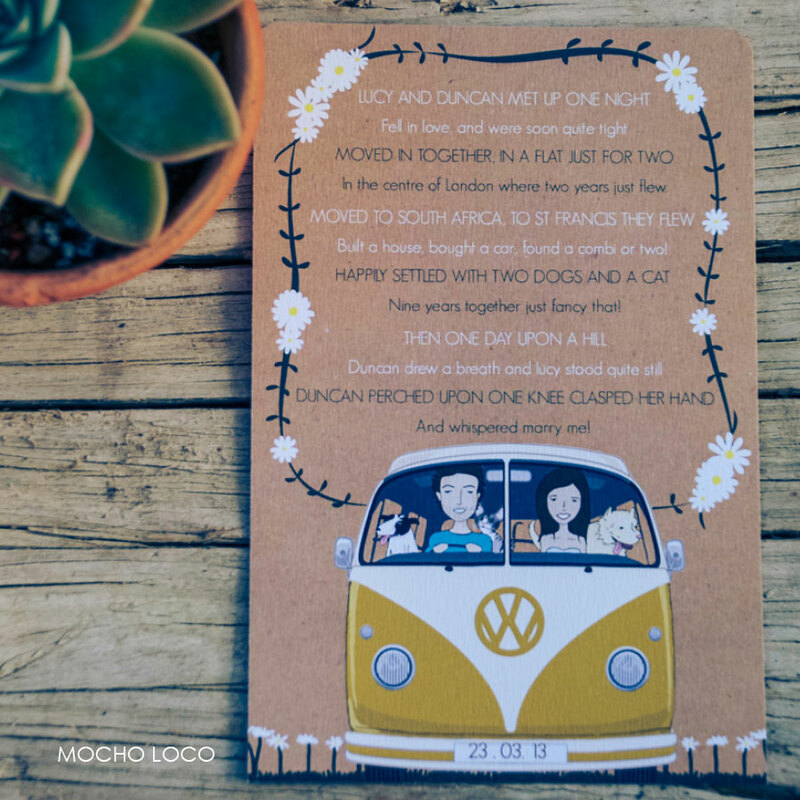 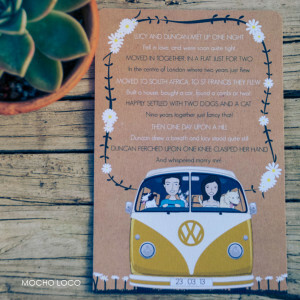 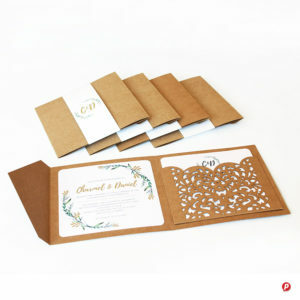 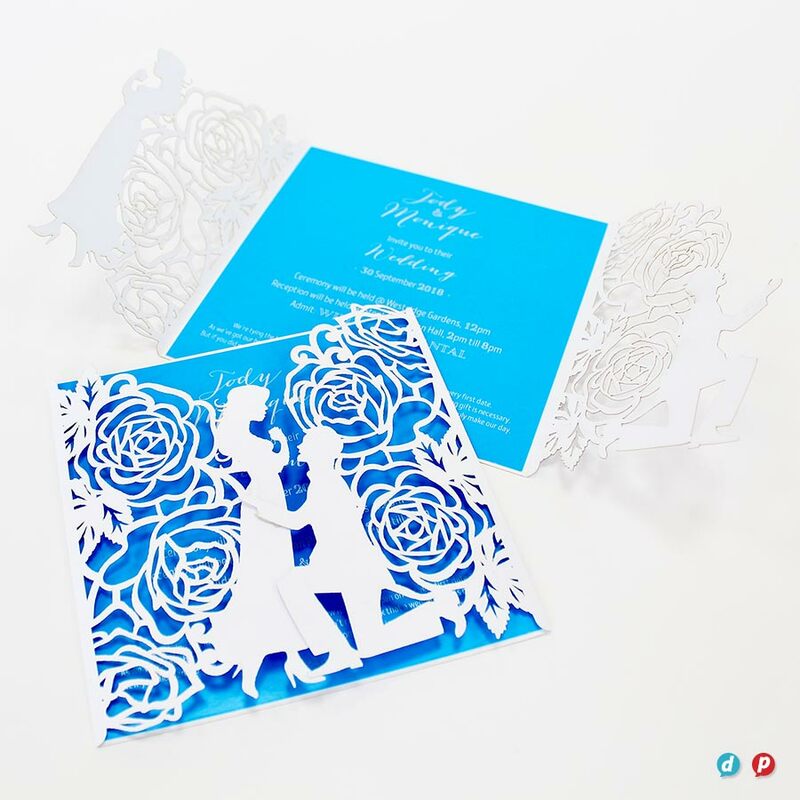 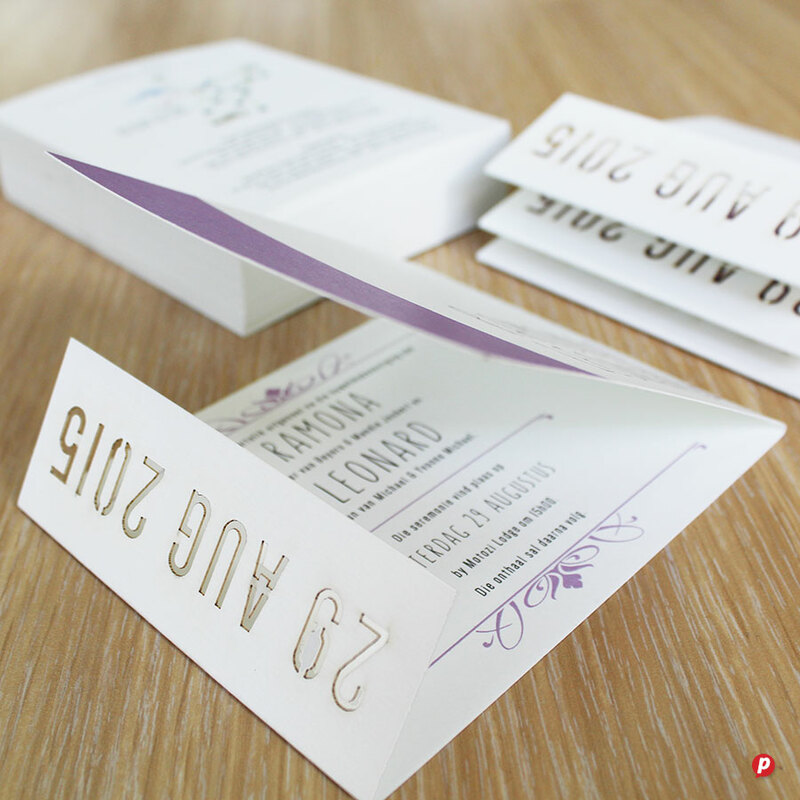 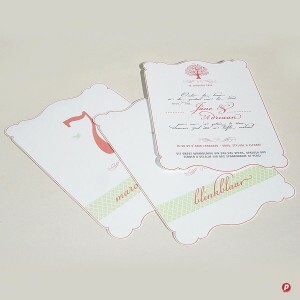 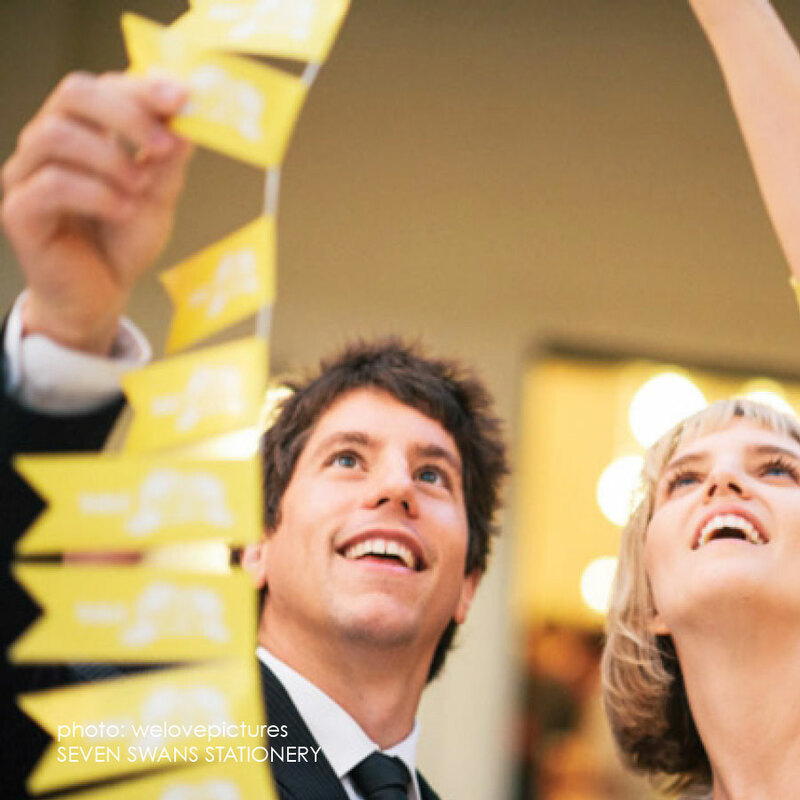 We also offer recycled card stocks for eco friendly weddings as we are a carbon neutral certified printer.